They detained two at police specialization in Varna, there was persecution! NewsThey detained two at police specialization in Varna, there was persecution! In the course of a specialized police operation in the field of criminal assaults on motor vehicles implemented on the territory of the Directorate of the Ministry of Interior - Varna, together with officers of DG "National Police" and TSBOP, two men were detained who committed a theft of a car. In the course of the police actions, after a short-term persecution, a 45-year-old man from Varna, known to the Interior Ministry and convicted, found in the area of ​​Manastirski rid, was arrested as a perpetrator of a lawless abduction of the l. "Volkswagen", parked in the resort. Golden Sands. The car was found. 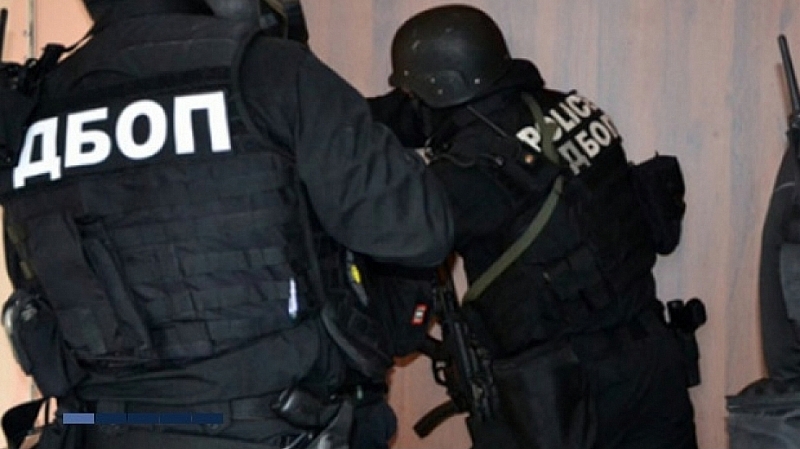 A 37-year-old man from Lovech, involved in the crime, was detained in the subsequent operative-search activities. At two addresses in the city and in two cars checked during the operation, many devices were found and seized to unlock and drive stolen cars. The work on documenting and proving the criminal activity continues under the supervision of the Regional Prosecutor's Office - Varna. SD (45 years old) has been detained for up to 72 hours and has been charged. C.V. (37) is detained for up to 24 hours. Another perpetrator of theft of the l. "Fiat" parked in the city parking lot. The 38-year-old perpetrator is known to law enforcement and sentenced. The car was found and returned to its owner. Pre-trial proceedings have been initiated in this case. They detained two at police specialization in Varna, there was persecution! They detained two at police specialization in Varna, there was persecution!